I don't know about you, but I sometime find it a little hard to stay looking my best in the middle of the winter. The winter blahs take their hold and I start missing that mid-June glow. 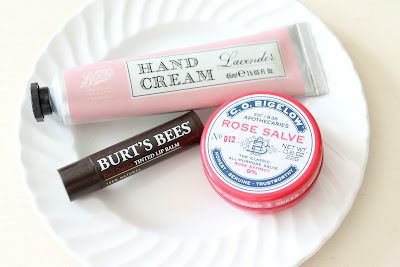 There are a few beauty products I'm loving this year though, and they're helping me fight the winter yuckies. Of course I'm also a sucker for packaging, so my criteria for beauty products is that they have to work and have pretty graphics/packaging to boot. These certainly fit the bill! I'll admit it...I'm a bit of a nail biter. Terrible habit, I know. And that means my cuticles are always a mess, especially in the winter. 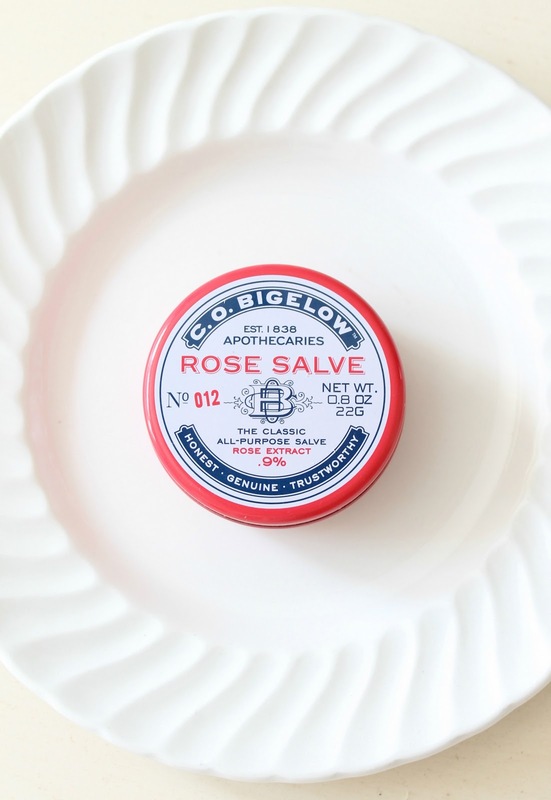 I love to put on a bit of rose salve to help soothe and smooth my fingertips. It works wonders! Love this stuff! 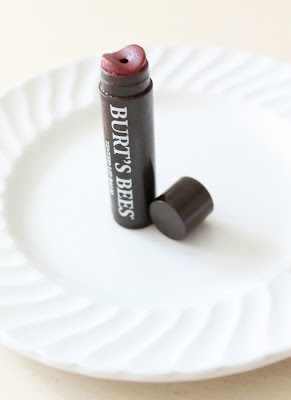 Not only does it keep my lips from chapping in the Kansas winter wind, it also adds a bit of color. My favorite shade is Red Dahlia. I found this little tube at Target, and use it daily to keep my hands soft and supple. 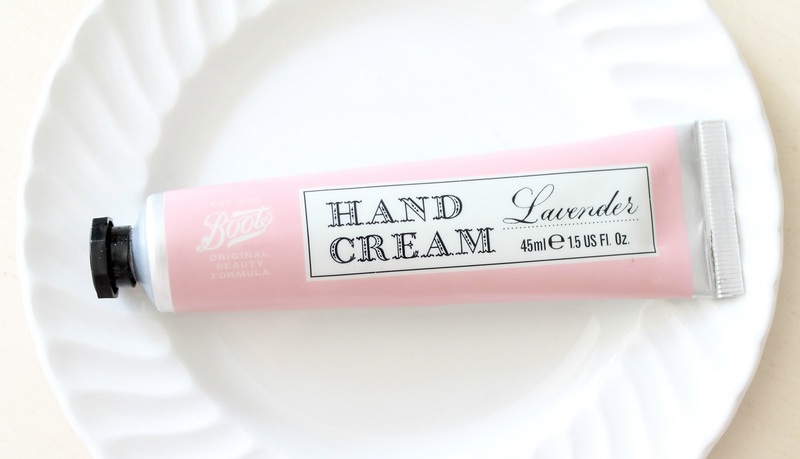 I absolutely hate dry skin during the winter, so I keep this stashed in my purse at all times. Oh and it smells delicious! Do you have any favorite products you use during the winter? Please share!